Emin Gün Sirer is an Associate Professor of Computer Science at Cornell University. His research interests span distributed systems, cryptocurrencies, and software infrastructure for large scale services. Dawn Song is Professor of Computer Science at UC Berkeley. Prior to joining UC Berkeley, she was an Assistant Professor at Carnegie Mellon University from 2002 to 2007. 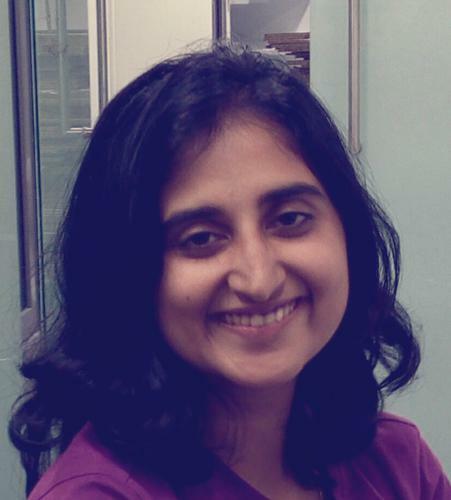 Her research interest lies in security and privacy issues in computer systems. She is the recipient of many prestigious awards including the MacArthur Fellowship, the Guggenheim Fellowship, the NSF CAREER Award, the Alfred P. Sloan Research Fellowship, the MIT Technology Review TR-35 Award, and Best Paper Awards from top conferences. She is the founder of Ensighta Security Inc., which was acquired by FireEye Inc.
Ittay Eyal is a senior lecturer (Assistant Professor) of Electrical Engineering at the Technion. His research focuses on distributed systems, particularly the security and scalability of cryptocurrency technologies. Andrew Miller is a professor at the University of Illinois at Urbana-Champaign. His research interests include all facets of cryptocurrency science, from measurement and simulation to theory and formal modelling. His lectures can be found in the first cryptocurrency textbook and MOOC. 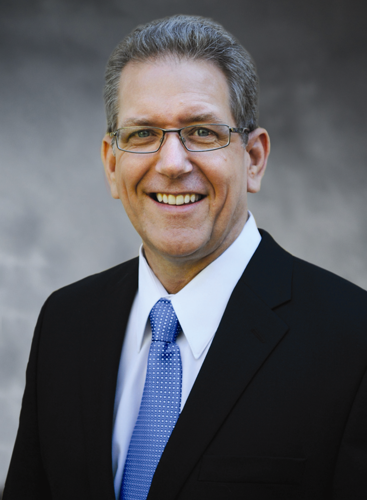 Jim Ballingall is the IC3 Executive Director, responsible for community outreach, engagement, and support of the IC3 partners and ecosystem. Jim earned a Ph.D. in Applied Physics from Cornell, and a B.S. in Engineering Physics from U.C. Berkeley. Jim also directs the Industry-Academia Partnership, a consortium founded by Cornell with other top universities and leading companies pursuing next generation computing technologies. At a recent IC3 NYC Meetup, he stated, "The summer of 2016 saw $50M+ security breaches in both Ethereum and Bitcoin; these underscore the urgent need for fast and reliable blockchain solutions rooted in truly rigorous cryptography, game theory and computer science...IC3 is committed to collaborate with its partners to fulfill that need, with practical open source solutions that overcome the greatest challenges to widespread blockchain adoption." Veronica VanCleave-Seeley is the IC3 Administrative Coordinator, responsible for the support of IC3 members. Veronica has a B.A. in General Science from Alfred University and several years of administrative experience. 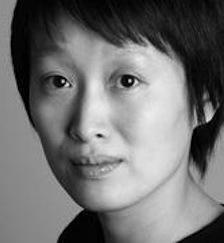 Elaine Shi is an Associate Professor at Cornell University. 99% of programmers in the real world are not cryptography experts, and it is dangerous for them to cook up their own cryptographic protocols. 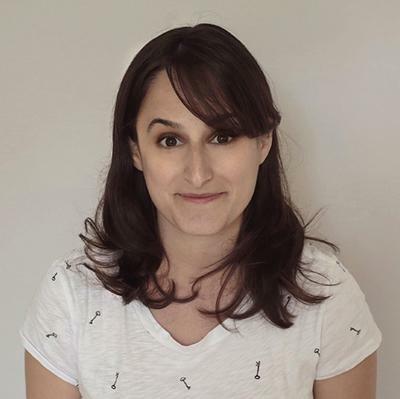 Elaine's research creates platforms and tools that aids non-expert programmers in creating systems that are "secure by design" and "secure by default". Lorenzo Alvisi holds an Endowed Professorship in Computer Science at the University of Texas at Austin. He will join Cornell as a Professor of Computer Science in Fall 2016. His research interests are in the theory and practice of distributed computing, with a particular focus on dependability. 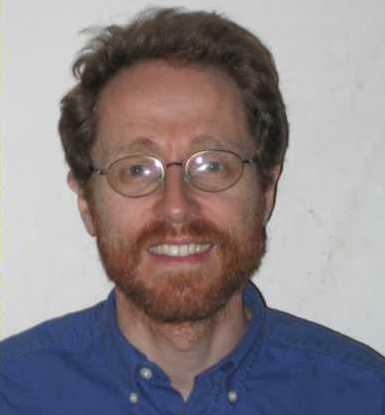 He is a Fellow of the ACM, IEEE, and Alfred P. Sloan Foundation, and the recipient of a Humboldt Research Award. 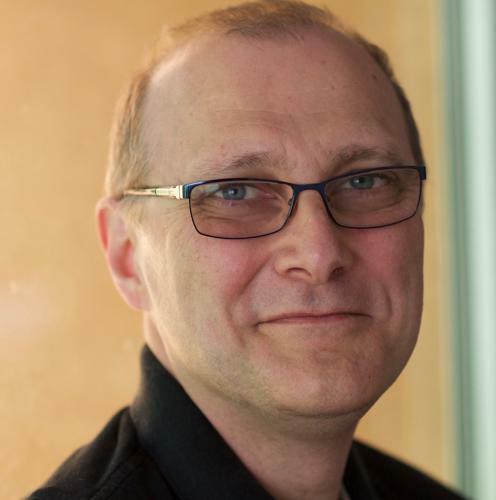 He serves on the editorial boards of ACM Transactions on Computer Systems and Springer’s Distributed Computing, and on the council of CRA’s Computing Community Consortium. Srdjan Capkun, is a Full Professor in the Department of Computer Science, ETH Zurich and Director of the Zurich Information Security and Privacy Center (ZISC). His research interests are in system and network security. 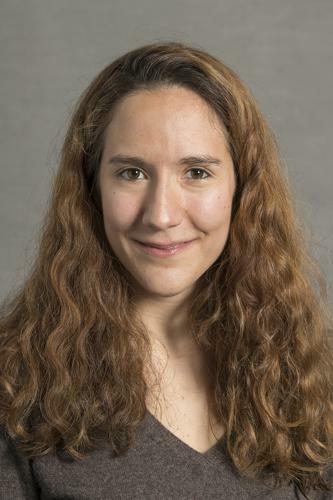 Giulia Fanti is an Assistant Professor of Electrical and Computer Engineering at Carnegie Mellon University. 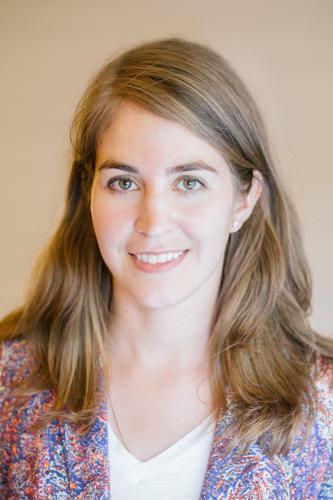 Her research interests span the algorithmic foundations of blockchains, distributed systems, privacy-preserving technologies, and machine learning. 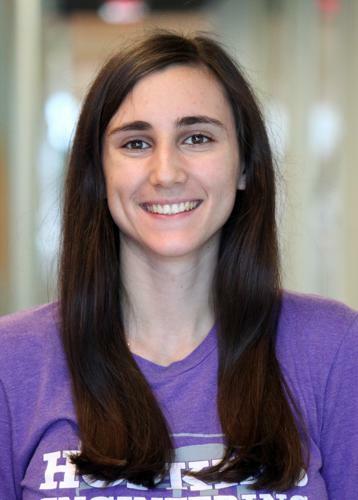 She is a fellow for the World Economic Forum's Global Future Council on Cybersecurity, and has received a best paper award at ACM Sigmetrics and an NSF Graduate Research Fellowship. 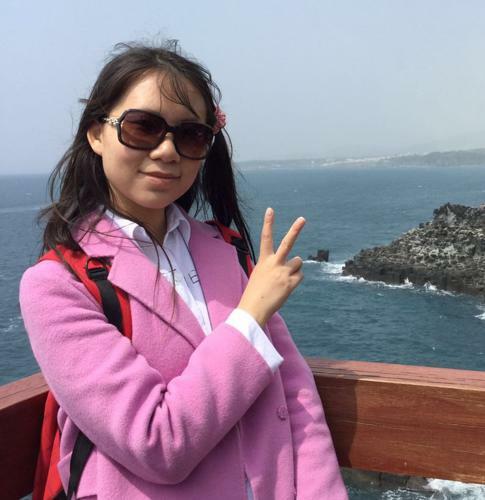 She obtained her Ph.D. in EECS from U.C. Berkeley and her B.S. in ECE from Olin College of Engineering. Prof. Bryan Ford leads the Decentralized/Distributed Systems (DEDIS) lab at the Swiss Federal Institute of Technology in Lausanne (EPFL). Ford focuses broadly on building secure decentralized systems, touching on topics including private and anonymous communication technologies, Internet architecture, and secure operating systems. James Grimmelmann is a professor of law at Cornell Tech and Cornell Law School. 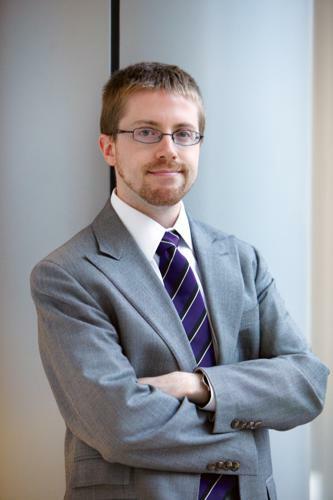 He studies how laws regulating software affect freedom, wealth, and power. He helps lawyers and technologists understand each other, applying ideas from computer science to problems in law and vice versa. He is the author of the casebook Internet Law: Cases and Problems and of over forty scholarly articles and essays on digital copyright, search engine regulation, privacy on social networks, online governance, and other topics in computer and Internet law. He teaches courses in property, intellectual property, and Internet law. Patrick McCorry is an Assistant Professor at King's College London. His research focuses on the security and scalability of cryptocurrencies. Patrick is actively involved in building the cryptocurrency community by teaching a free monthly deep-dive developer bootcamp and a 10-week cryptocurrency course for over 200+ developers. Sarah Meiklejohn is a Reader (Associate Professor) in Cryptography and Security at University College London. She has broad research interests in computer security and cryptography, and works on topics such as anonymity and criminal abuses in cryptocurrencies and privacy-enhancing technologies. Andrew Myers is a Professor in the Department of Computer Science at Cornell University in Ithaca, NY. 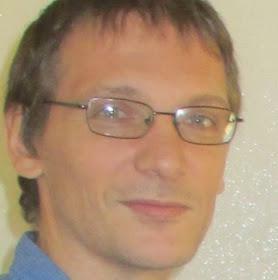 His research interests include computer security, programming languages, and distributed and persistent programming systems. His work has focused on practical, sound, expressive languages and systems for enforcing information security by construction. The Jif programming language makes it possible to write programs which the compiler ensures are secure, and the Fabric system extends this approach to distributed programming. Myers is an ACM Fellow and co-Editor-in-Chief for the Journal of Computer Security. Maureen O'Hara is the Robert W. Purcell Professor of Finance at the Johnson Graduate School of Management, Cornell University, and she also holds a Professorship at the University of Technology Sydney. Professor O'Hara's research focuses on issues in market microstructure, and she is the author of numerous journal articles as well as the classic book Market Microstructure Theory (Blackwell: 1995). Recent research looks at the how ETFs affect market stability, liquidity issues in corporate bond markets, and corporate governance problems in banks. Rafael Pass is an Associate Professor of Computer Science at Cornell University (Cornell Tech). His research focuses on Cryptography and Game Theory and their interplay with Computational Complexity. He is a recipient of the NSF Career Award, the AFOSR Young Investigator Award, and the Google Faculty Award and was named a Alfred P Sloan Fellow, a Microsoft Faculty Fellow, and a Wallenberg Academy Fellow. 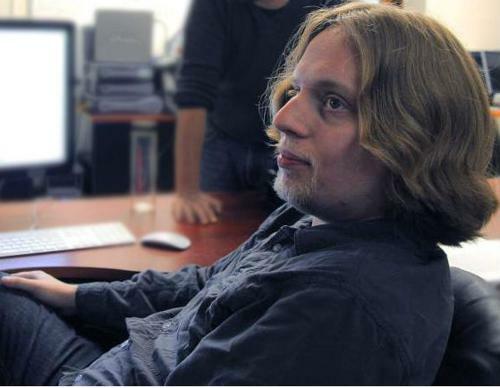 Robbert van Renesse is a Principal Research Scientist in the Department of Computer Science at Cornell University. 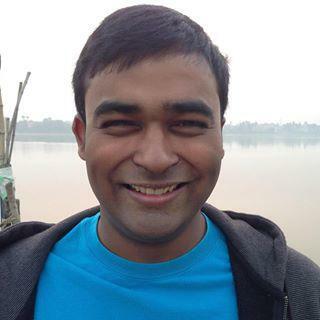 His research is in the area of the theory and practice of scalable fault tolerant distributed systems. 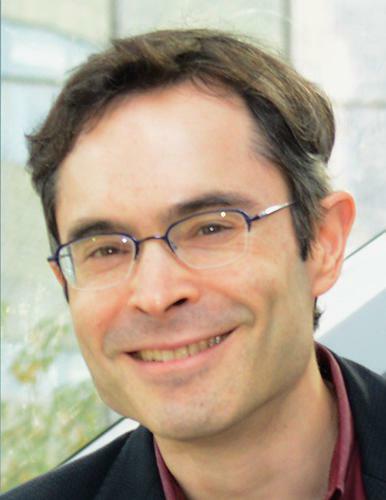 Van Renesse is Chair of ACM SIGOPS, an ACM Fellow, and Associate Editor of ACM Computing Surveys. Shehar Bano is a postdoctoral researcher in the Information Security Research Group at University College London. Her research interests centre on networked systems, particularly in the context of security and measurement. She works on the design, scalability and applications of blockchains. 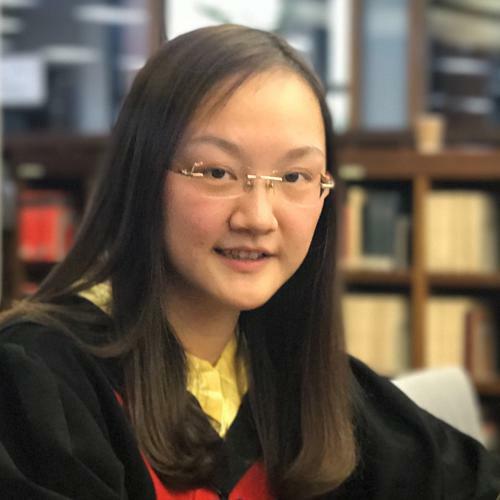 She received her PhD from the University of Cambridge in 2017 where she was an Honorary Cambridge Trust Scholar, and was awarded the Mary Bradburn Scholarship for her research work. 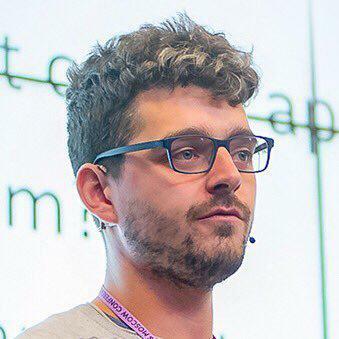 Iddo Bentov is a postdoc at Cornell University, and author of a number of academic papers on cryptography and cryptocurrency. He has been involved in the Bitcoin space since mid-2011, and also works on succinct zero-knowledge proofs at SCIPR Lab. 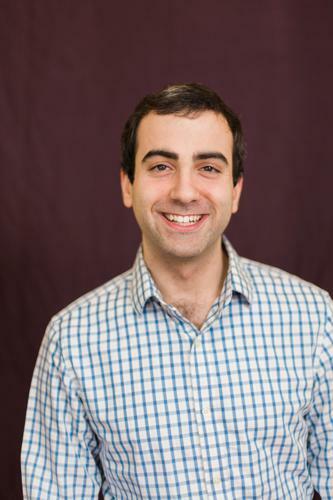 Steven Goldfeder is an IC3 postdoc at Cornell Tech where he works at the intersection of crypto(graphy) and crypto(currencies). He holds a PhD from Princeton University and is a co-author of the leading textbook on cryptocurrencies. 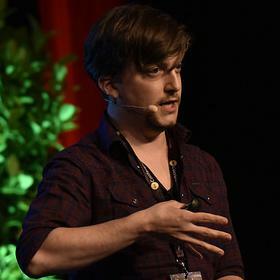 Philipp Jovanovic is a cryptographer and post-doctoral researcher at EPFL’s Decentralized and Distributed Systems lab. His research interests broadly include applied cryptography, information security, and decentralized systems. 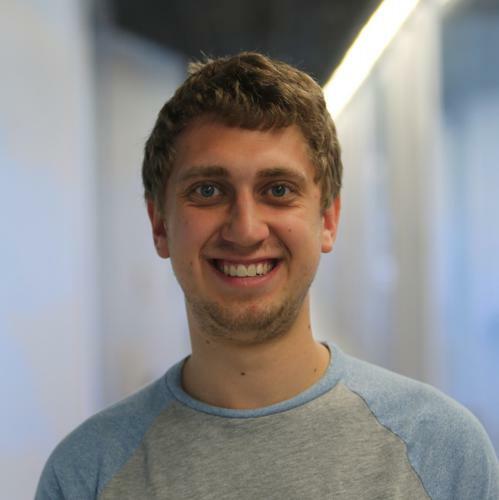 Ian Miers is a postdoc at Cornell Tech working with Thomas Ristenpart and Ari Juels on computer security and applied cryptography. He earned his Ph.D. from Johns Hopkins University under Matthew Green. His work has been featured in The Washington Post, The New York Times, Wired, The Economist, and denounced in at least 2 op-eds. He is one of the founders of Zcash, a privacy preserving cryptocurrency based on Zerocash. 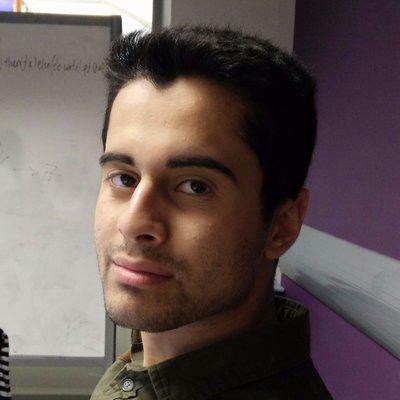 Mustafa is a PhD student at the Information Security Research Group of the Department of Computer Science at University College London. His research interests include the intersections of peer-to-peer systems, distributed ledgers and information security. Ceyhun is a first year PhD student at EPFL. His research interests span distributed systems, networking and security. 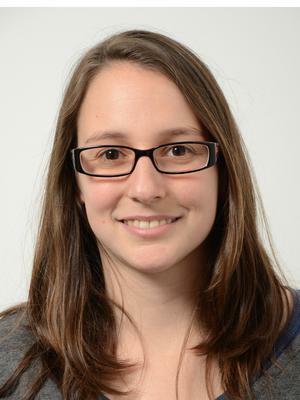 Sarah is a PhD student at University College London in the Information Security group. 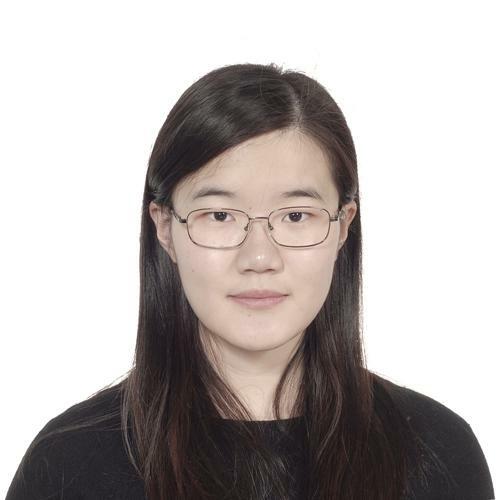 Her research interest are in Applied Cryptography and Game Theory, in the context of cryptocurrencies. Surya is a 3rd year PhD student at the University of Illinois working with Andrew Miller in the Decentralized Systems Lab. 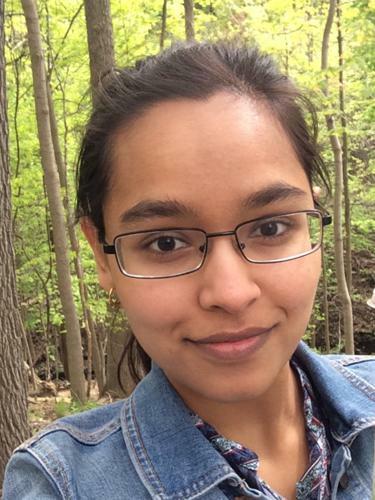 Soumya Basu is a graduate student in Cornell CS working with Emin Gün Sirer. He is primarily looking at how to provide strong security guarantees in blockchain technology without sacrificing performance. He also spends some time looking at the financial incentives involved in decentralized cryptocurrencies. For more up to date information, please visit his website. 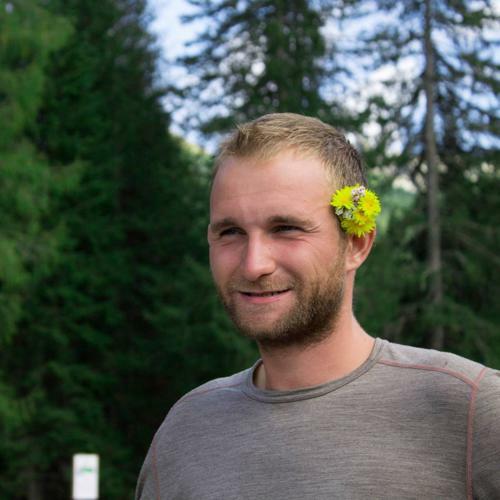 Lorenz is an SNF BRIDGE fellow in the group of Srdjan Capkun at ETH Zürich. 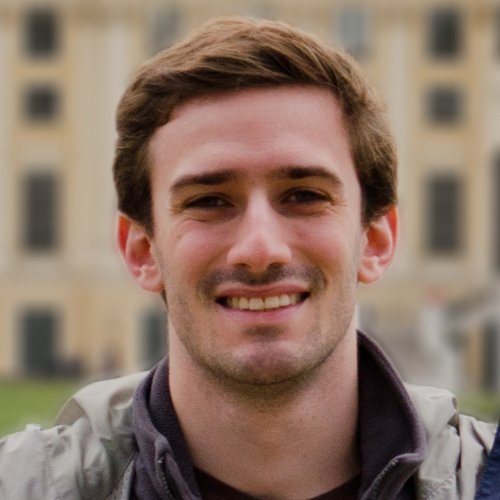 Previously, Lorenz did research at Cornell Tech under the supervision of Ari Juels. 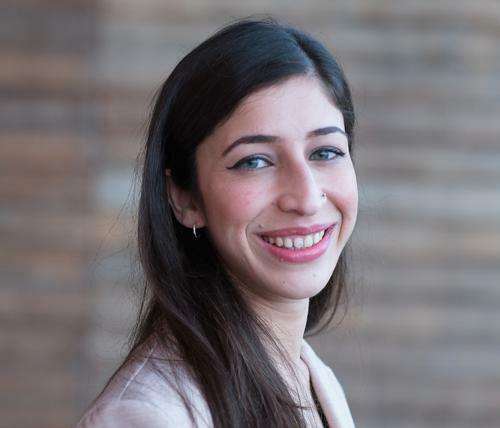 Burcu is a graduate student at Cornell University working with Robbert van Renesse. 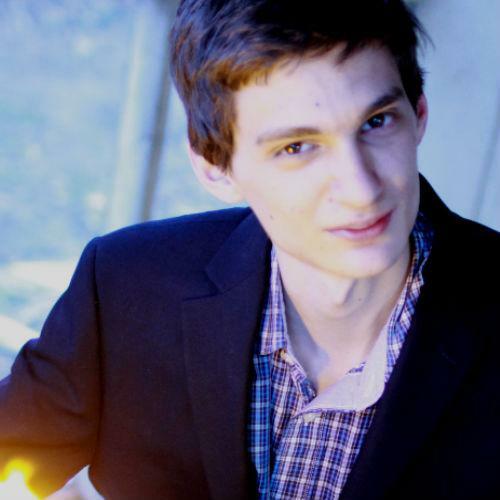 Ethan Cecchetti is a graduate student at Cornell University. He is interested in a wide range of research related to security and cryptography. 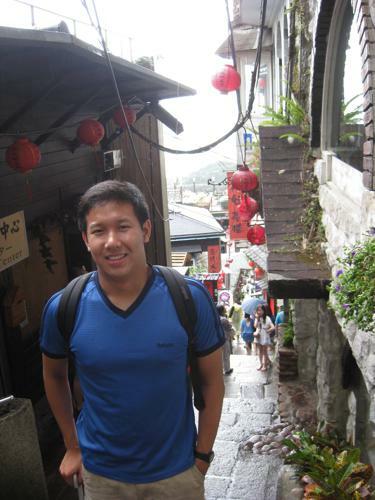 Raymond Cheng is a postdoctoral researcher at UC Berkeley. His research interests broadly include distributed systems, security and privacy. He received his PhD from the University of Washington. 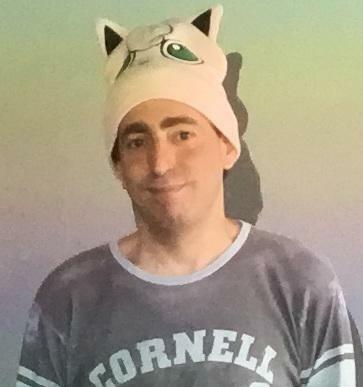 Philip Daian is a Computer Science graduate student at Cornell University. He brings experience in the formal verification and automotive domains, and looks forward to building the next generation of efficient and open financial cryptosystems. Yael Doweck is a graduate student at the Technion. She is interested in distributed systems, cryptocurrencies and cryptocurrency exchanges. 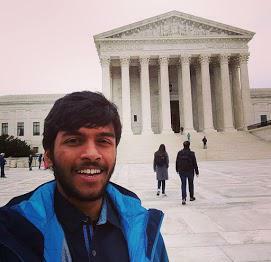 Ayush Dubey is a graduate student at Cornell University. His research aims to bridge the gap between strong guarantees and high performance in large-scale distributed systems. His current project is Weaver, a high-performance, transactional graph store. Naomi Ephraim is a first year graduate student at Cornell University. Her research interests span the areas of cryptography and game theory. 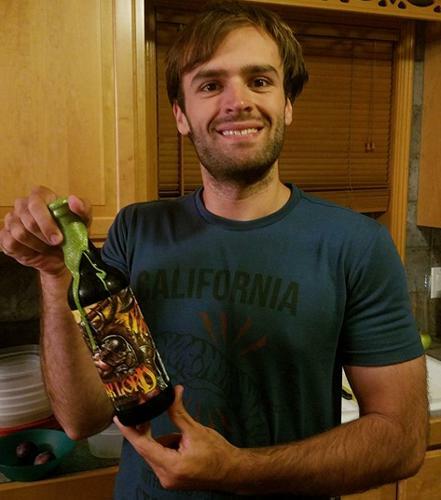 Cody Freitag is a graduate student at Cornell University. 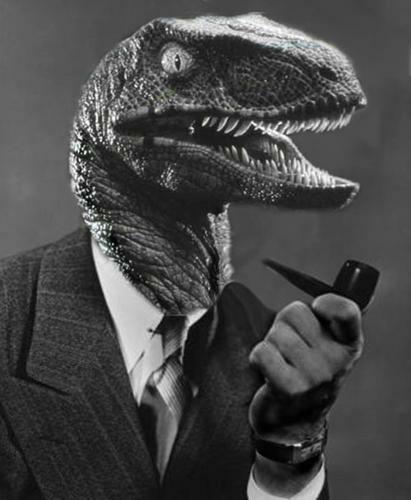 His research interests are in the theoretical foundations of cryptography. 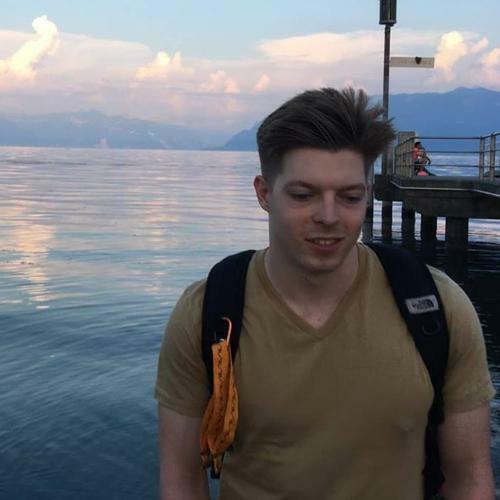 Nicolas was a software engineer before enrolling as a doctoral student at EPFL working in the decentralized systems group DEDIS. His research interests are decentralized systems & applied cryptography. 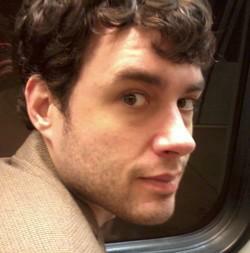 Joshua Gancher is a graduate student at Cornell University. 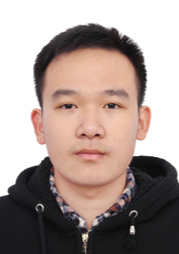 He is interested in cryptography and programming languages. Adem Efe Gencer is a PhD candidate at Cornell University Computer Science Department. His recent research focuses on configuring large distributed computations and developing the Bitcoin-NG scalable blockchain protocol. 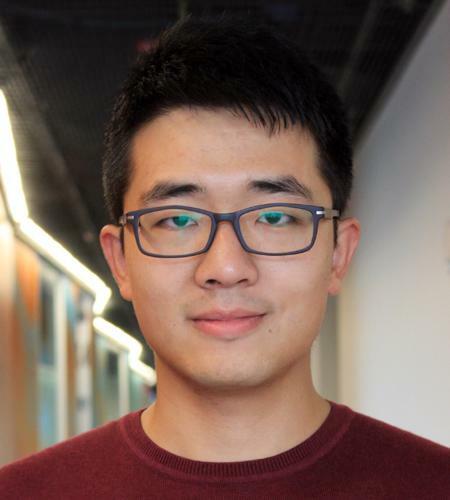 Yue Guo is a first year PhD student at Cornell University Computer Science Department. She is interested in cryptography and system security. Alexander Hicks is a PhD student at University College London. His research interests broadly revolve around cryptography and machine learning in the context of privacy and security. Yan Ji is a Computer Science graduate student at Cornell University. She is interested in blockchain technologies and other areas intersecting security, applied cryptography and distributed systems. 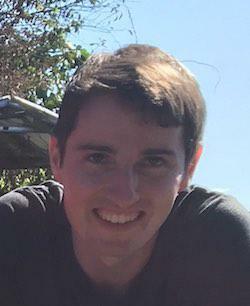 Tyler Kell is a research engineer at IC3. In a previous life, Tyler was a penetration tester, and enjoys an extensive history of breaking security assumptions. 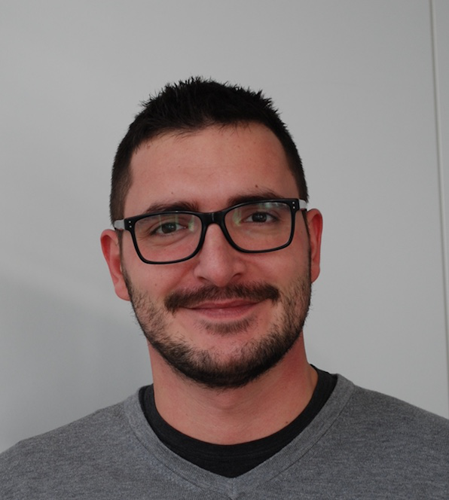 Lefteris is a PhD researcher at EPFL, advised by Prof. Bryan Ford. His research lies in-between computer systems, computer security and applied cryptography. He is particularly interested in decentralized trust systems, that increase robustness and transparency of today's Internet. Ahmed Kosba is a graduate student at University of Maryland. 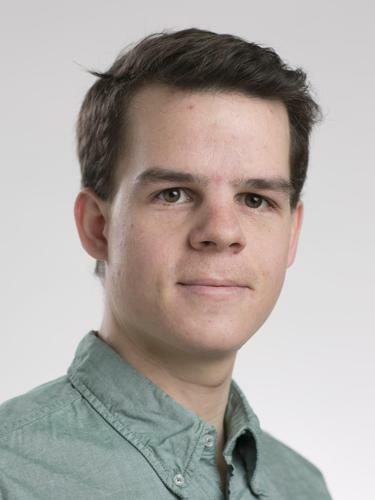 He is interested in security and applied cryptography research, with a focus on verifiable computation and cryptocurrency. 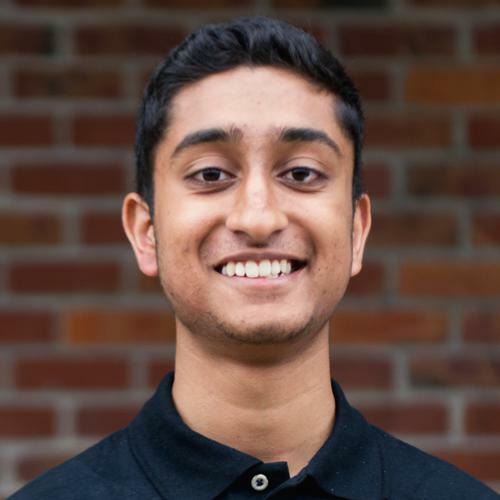 Abhiram Kothapalli is an undergraduate student at the University of Illinois working with professor Andrew Miller and professor Nikita Borisov. 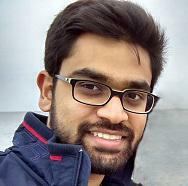 Broadly, Abhiram works on building secure distributed applications using cryptography and economic incentives. Abhiram is currently working on designing formal verification tools for cryptographic protocols. 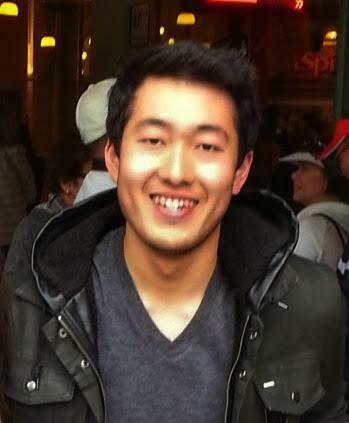 Kevin Lee is an undergraduate student at the University of Illinois working with Professor Andrew Miller. He is interested in applied cryptography, distributed systems, and privacy. 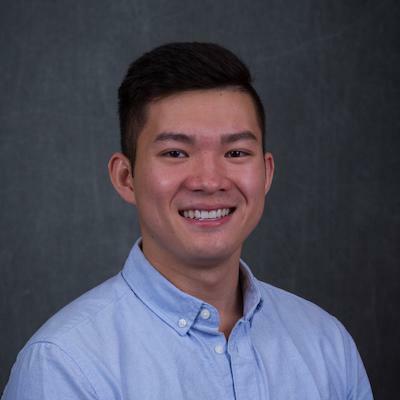 Kevin Liao is a first year PhD student at UIUC. He is interested in cryptography, distributed systems, and programming languages. Alex is a graduate student at the Technion. He is interested in distributed systems, scaling cryptocurrencies and security. Deepak is a first year PhD student at Cornell University working with Ari Juels. 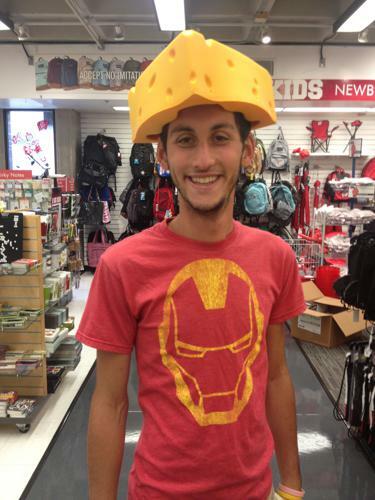 Kai Mast is a student at Cornell's Ithaca campus. His research focus covers distributed database systems and peer-to-peer applications. 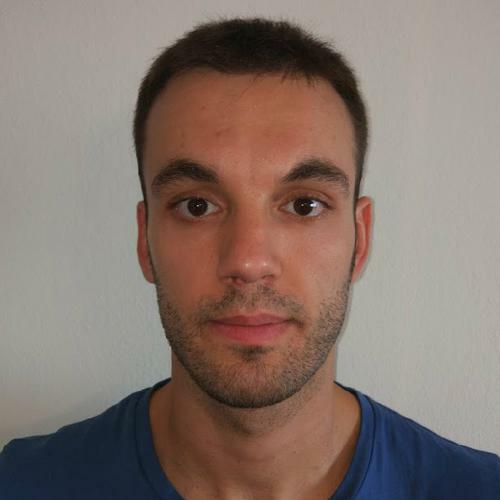 Sinisa Matetic is a PhD Researcher in the Institute of Information Security, ETH Zurich. He was born in Split, Croatia. Prior to joining ETH Zurich, he worked as a Management Consultant at A.T. Kearney in the SEE region. Sinisa's research interest are in system security focusing on distributed systems, trusted hardware, blockchain-based technology design and integrity protection. Michael Mirkin is a graduate student at the Technion. 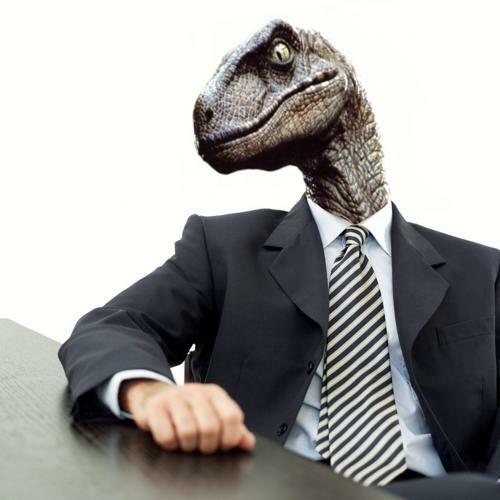 He's interested in distributed systems, cryptography, and P2P networks. Amani is a Economics PhD student at Cornell. Her research interests are in empirical corporate finance, machine learning, and cryptocurrencies. 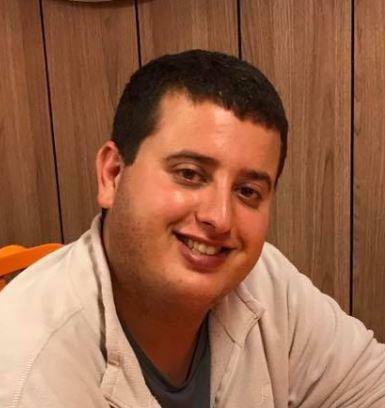 Oded is a graduate student at the Technion. His research includes scaling cryptocurrencies, offline payment channels, and Trusted Execution Environments. Kasra Edalat Nejad is a Ph.D. student at EPFL. His research interests span the areas of privacy and security. 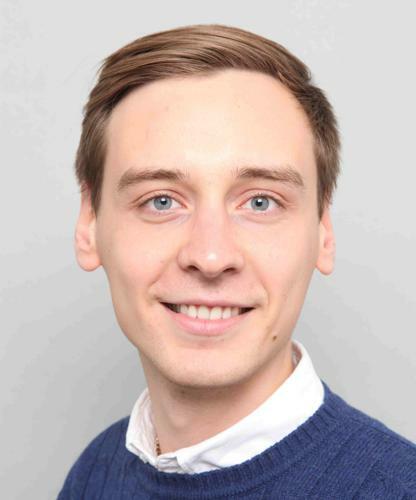 Kirill Nikitin is a Ph.D. candidate at École polytechnique fédérale de Lausanne. 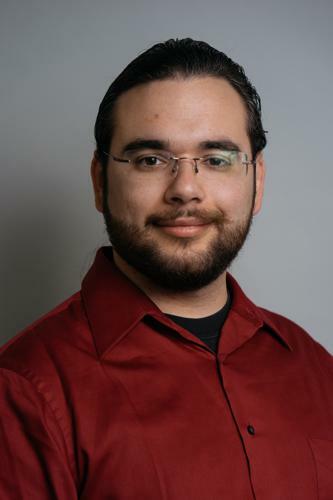 His research interests revolve around the topics in system security, network security, and distributed systems. His current focus is on building secure and privacy-preserving decentralized systems. Youer is a graduate student in Cornell University working with Lorenzo Alvisi. 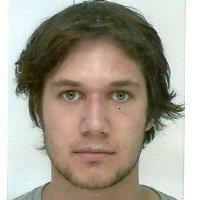 Sergi is a third year PhD student at the Autonomous University of Barcelona (UAB) advised by Jordi Herrera-Joancomartí. Currently he is on a research stay at UIUC advised by Andrew Miller. 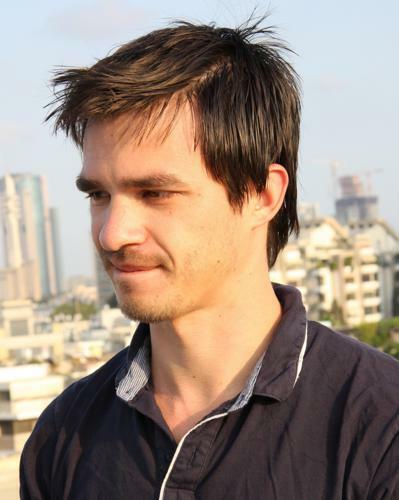 His research interests lies on privacy and cryptocurrencies, specially focussed on Bitcoin. 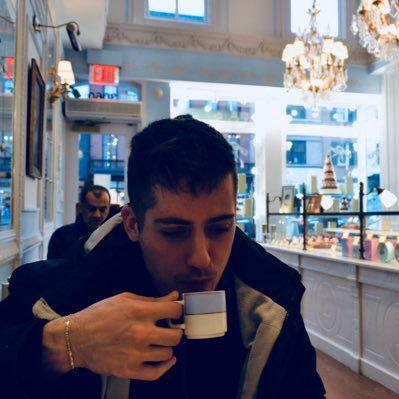 Kevin Sekniqi is a graduate student at Cornell University working with Robbert van Renesse. 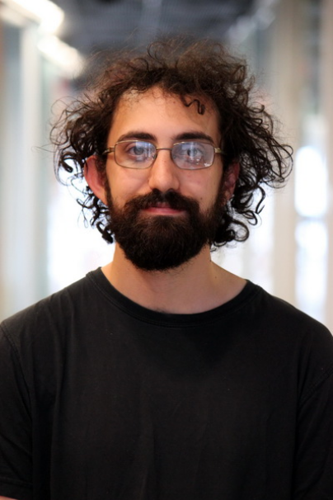 Isaac Sheff is a Computer Science Ph.D. candidate at Cornell working with Andrew Myers and Robbert van Renesse at the intersection of distributed systems and programming languages. He works with decentralized trust, atomic transactions, and consensus protocols. Sandra is a first year graduate student at EPFL. She is interested in network security, distributed systems and privacy. 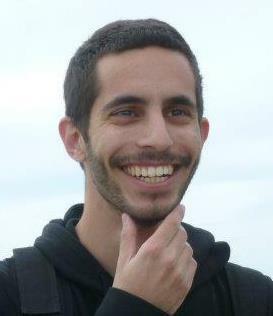 Itay Tsabary is a graduate student at the Technion. 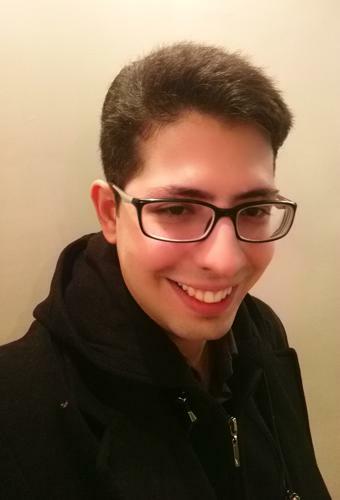 He is interested in distributed systems, cryptocurrencies and game theory. 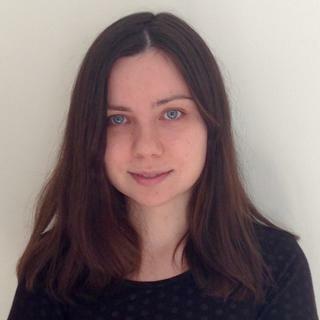 Ekaterina is a finance Ph.D. student in the Johson School of Management, Cornell University. Prior to joining the program in 2012, Ekaterina graduated from Moscow State University with MA in Mathematics and from New Economic School with MA in Economics. Her main research focus is empirical corporate finance and text-mining. 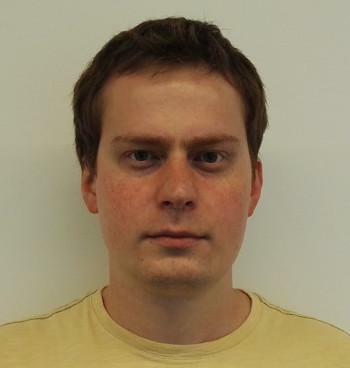 Karl is a PhD student in the System Security Group at ETH Zurich. His main research interest is blockchain technology with a focus on security and privacy. 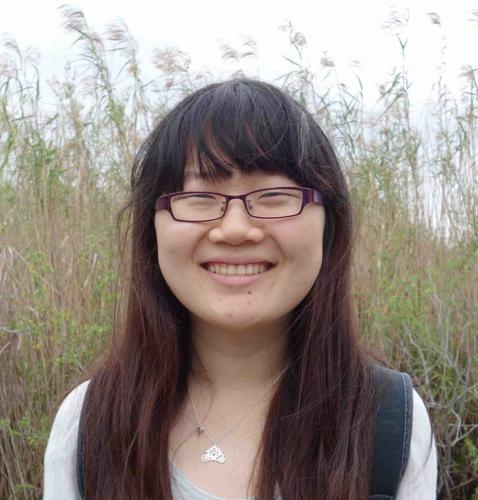 Lun Wang is a Ph.D. student in EECS at UC Berkeley working with Prof. Dawn Song. His research interest is in the intersection of machine learning and security, data privacy, programming language, blockchains and applied cryptography. Hanyun Xu is a graduate student at University of Illinois at Urbana-Champaign. She is interested in applied cryptography and distributed systems, particularly cryptocurrencies. 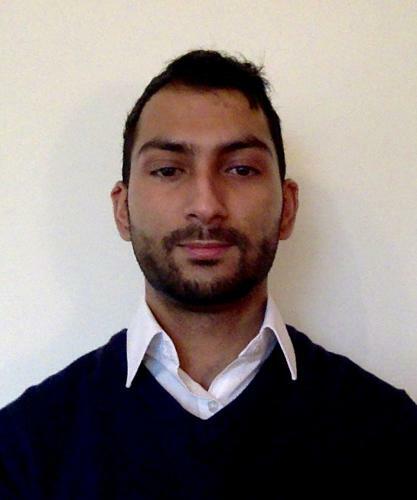 Haaroon is a first year Computer Science Ph.D student at University College London working with Sarah Meiklejohn and Jens Groth. He is researching Security, Cryptocurrencies and Underground Markets. 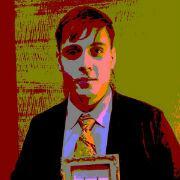 Tom Yurek is a PhD student at UIUC working with Andrew Miller. He is interested in Privacy and Applied Cryptography. Fan Zhang is a PhD candidate in the department of Computer Science at Cornell University. Under the advice of Prof. Ari Juels, his research interest is in blockchains, trusted hardware, system security and applied cryptography. He's particularly interested in understanding and building hybrid systems that enjoy the best of both blockchains and trusted hardware.